As a blockchain enthusiast and e-commerce retailer, I intimately understand the issues that surround digital currency payments and the fear from the majority of retailers and shoppers to adopt it as a trusted payment method. The way we pay for goods and services is ever changing and in 2016 for the first time in human history, card payments surpassed cash as the preferred global payment method. Buyer and seller protection – All major card networks have provisions in place to resolve any disputes and complaints that may arise in any part of the transaction process. For example, if a shopper buys an item from eBay, Amazon or any online or brick and mortar store, if that purchased item turns up not to be what was advertised or go missing, then the payment issuer will step in and reimburse whichever party within the transaction has suffered the loss. Digital currencies only consider the fund’s transfer aspect within the transaction ecosystem and there is no consideration for the delivery of goods and services or conformity. If a customer buys an item with Bitcoin or any other digital currency there is no Bitcoin authority or governing body to turn to should a dispute or complaint arise. Ease of use– this is a major stumbling block in global adoption of digital currencies, it is far too difficult for an average person to buy digital currency and involves a learning curve whichever digital currency is chosen, and how steep the learning curve depends on which currency is once again chosen. In contrast card payment networks are built with customer convenience at the forefront, so whether you are a buyer or seller the process of spending or receiving card payment is pretty straightforward. With a host of companies all trying to solve this billion dollar problem, could COTI be one of the major players in broadening the global digital payments landscape? The mainly Israeli based tech company truly believe so and have assembled a solid global team to try to make their grand vision a reality. 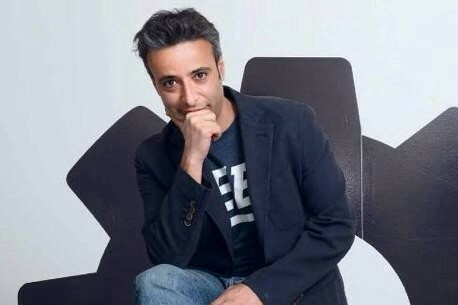 Captained by Israeli Shahaf Bar-Geffen, a former Major in the Israeli reserve army and a serial entrepreneur, and although he has noticeably a marketing background, he has assembled a very strong team with tons of expertise in the payments industry. The CEO has also co-founded 5 companies and as any successful business owner knows, you are involved in every part of the business if you lead correctly at the helm. Also being a former recruiter within the management consultancy space, I am fully aware that the value of any project boils down to team experience and expertise and that is something this project looks to have. The knowledge pool includes experience from heavy financial and payment processing companies like Ernst and Young, PWC, KPMG, HSBC, Processing.com, Markets.com, and Investec. There has been a slight change at the top though with Shahaf Bar-Gefen replacing former CEO Nir Gazit who is not one of the founders and is no longer involved with the project. So how is COTI trying to tackle the obstacles previously discussed in global Digital currency adoption and realize their vision of becoming “the currency of the internet”? COTI want to develop a payment transaction marketplace supported by their native XCT token which can process tens of thousands of transactions per second instantaneously, offer zero buyer fees, low-to-zero seller fees, and all reinforced with full buyer protection. Instead of scaling any current platforms, COTI has instead decided to build the platform from the ground up and have chosen to use Directed Acyclic Graph (DAG) instead of blockchain. DAG is much less known than blockchain but is instant, highly scalable and ideal for payment systems. IOTA uses Tangle, a Directed Acyclic Graph (DAG ) shaping up a tangle which essentially eliminates the need for miners in their transaction cycle. Earlier we mentioned the major factors holding back global digital currency acceptance, how are COTI tackling these issues? Trust – generative – COTI plan to issue all network users with a trust score which will signal to other network users their trustworthiness. Although not a unique idea and currently used by the likes of Amazon and eBay on their platforms is very much required for digital currency to become mainstream. 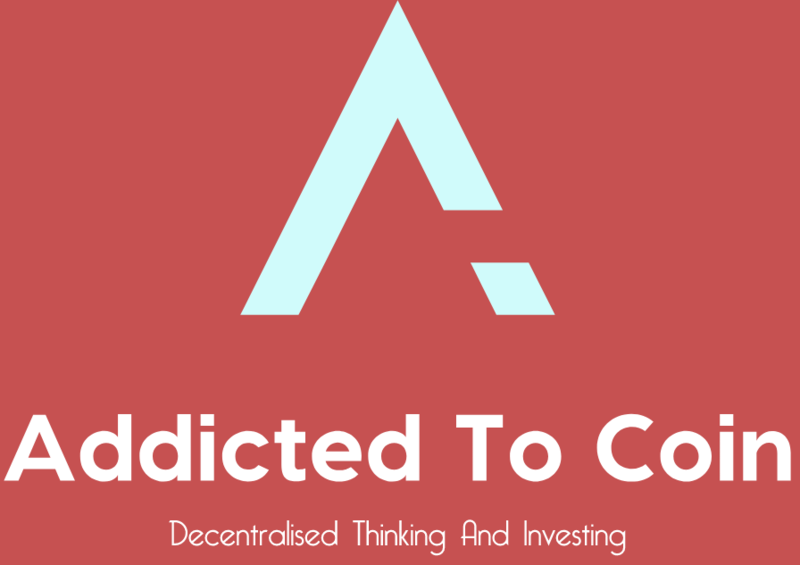 Scalability – COTI have opted for DAG instead of blockchain and believe that they will be able to handle 10,000 transactions per second from the offset and more importantly believe that their architecture will be highly scalable as the market grows. Buyer and Seller Protection – This is key to mass adoption in any marketplace and has been vital to the success of the likes of Amazon, eBay, and Paypal. COTI want to address this issue with their mediation system which will use a combination of data science and a network of pre-qualified mediators to resolve disputes between transacting parties, address errors and tackle fraud. Ease of use – COTI are developing a marketplace with easy customer interaction at the forefront and believe the COTI platform will eliminate the current steep learning curve associated with digital currency payments. They have stated that buyers will be able to make payments intuitively, and sellers will be able to start accepting payments immediately after undergoing a short integration process, very much like current model applied by card networks like Worldpay for example. Card payment networks have a stranglehold on the market and it will be difficult to disrupt this, but as an enthusiast of blockchain and new technology, I very much pray that this happens sooner rather than later. COTI realize that in order for any digital currency to achieve widespread adoption, it needs to co-exist with the current incumbent payments solutions and marry customer preferences of card network solutions with customer preferences of digital payment solutions and believe they have the right team and the right man in Shahaf Bar-Geffen to achieve this. 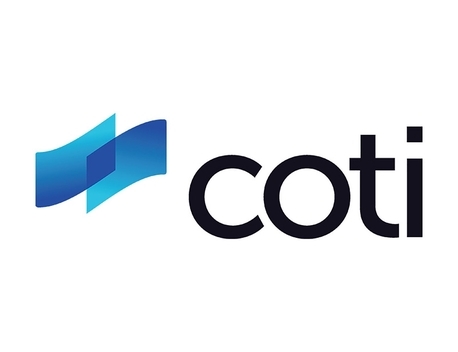 COTI also make their stance on impending regulation to the digital currency sector by clearly stating that they would welcome any regulation and are open to talking with regulators to help shape the sector. It’s good to see a company who realize that regulation is a key component for mass appeal as opposed to other companies in the sector who are not talking about it and burying their heads in the sand. Thank you so much!! Appreciate every single word.